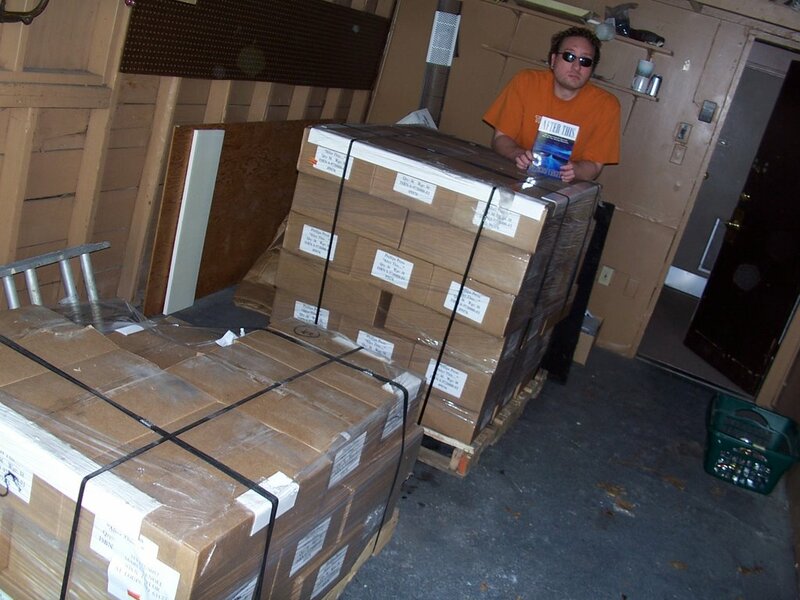 The shipment of the 2nd edition of my autobiography has arrived! http://www.afterthisbook.com/A site completely dedicated to this new book! Yay, Marcus! I am definitely going to be buying the book! I am your biggest fan after all! Hehe. i totally can’t wait to read it! I know you’ve been waiting a long time for this day – congratulations! Can’t wait to read the newest version!! !